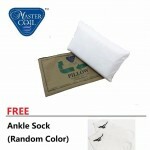 Removable and breathable soft padding. 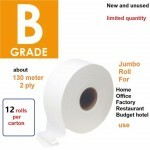 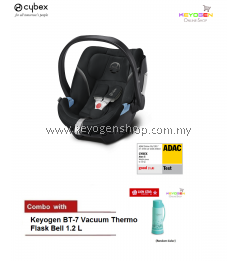 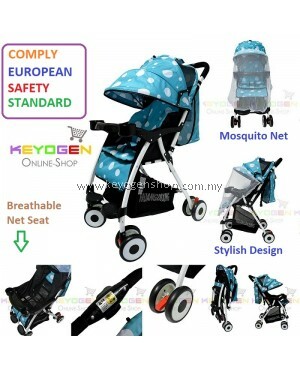 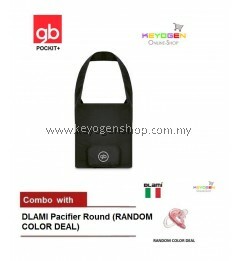 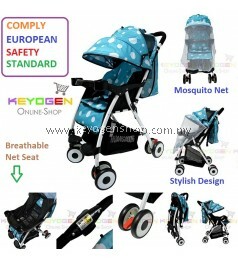 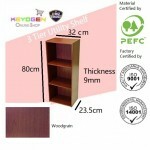 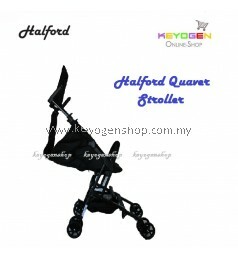 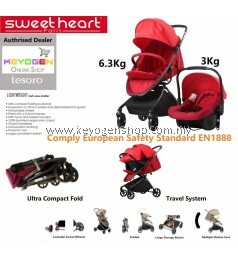 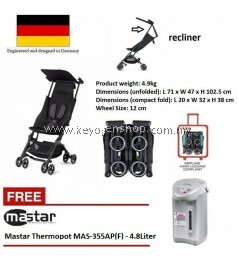 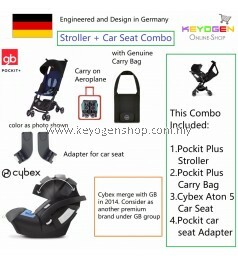 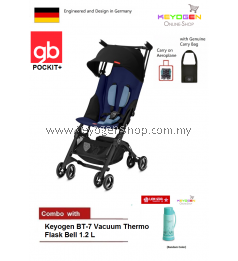 Higher loading capacity up to 25kg compared to normal stroller. 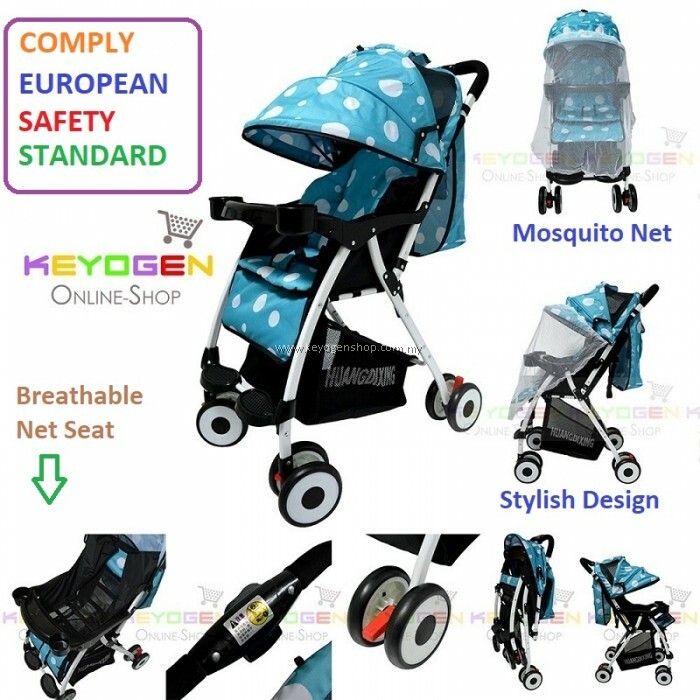 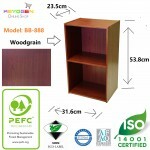 Recommedation age: New born up to 4 years old.